True University is available to all True Lacrosse players as a way to get one-on-one attention from coaches who have played at the highest level. These private lessons are designed for players who want additional training with focused, personal attention on the skills it takes to succeed at the highest level. 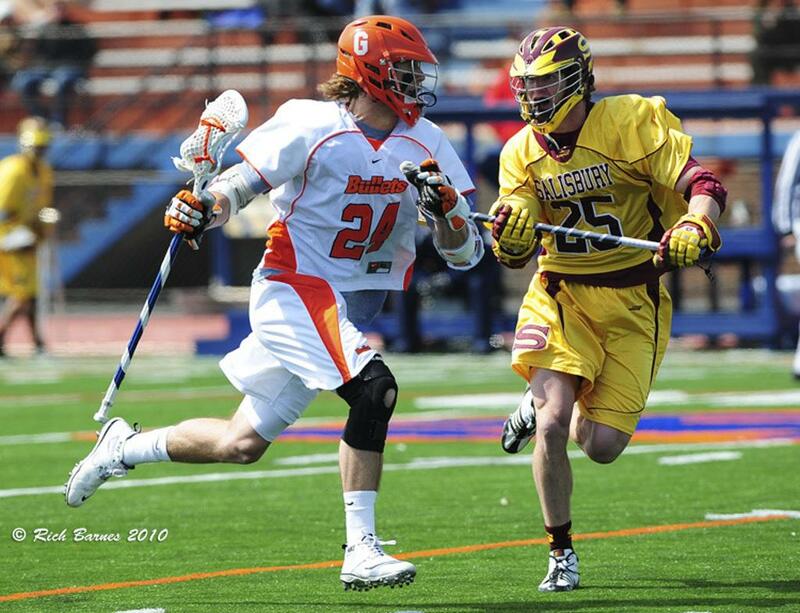 A combination of speed, strength, and agility training combined with lacrosse specific skills and drills make True University lessons the ultimate personal training for players who wish to perfect their game. We will tailor your True University experience to your individual needs. When you register for True University, you may specify which skills you would like to focus on, as well as which times and days work best for you. 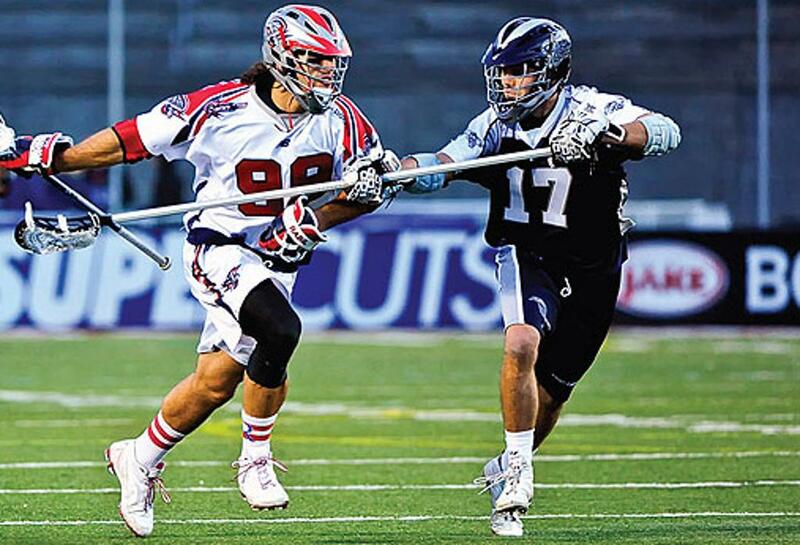 We encourage all True Lacrosse players to take advantage of this individual, personal lacrosse training experience at least once throughout the year. You’ll get personal attention and instruction from our top coaches. 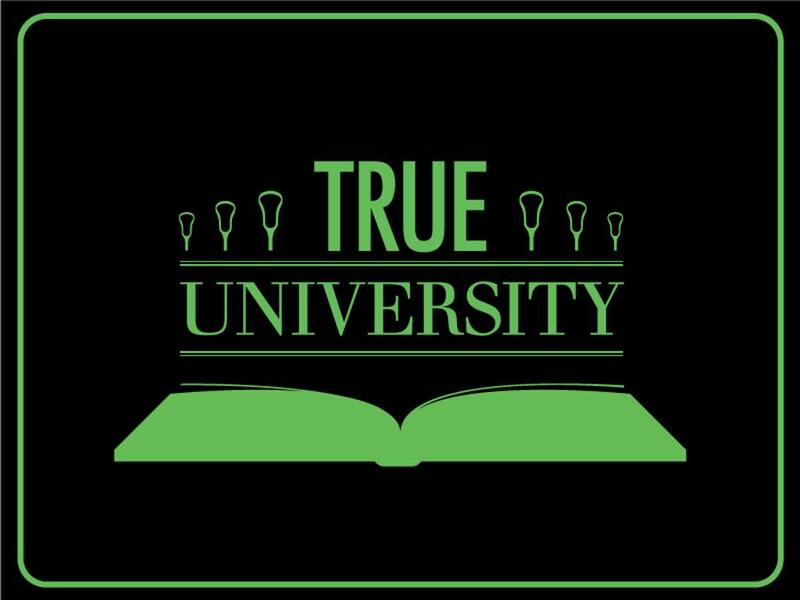 Enroll in True University today! True University offers two levels of coaching. In keeping with True Lacrosse’s high standards, our True University coaches are some of the best and most proficient in the game today. 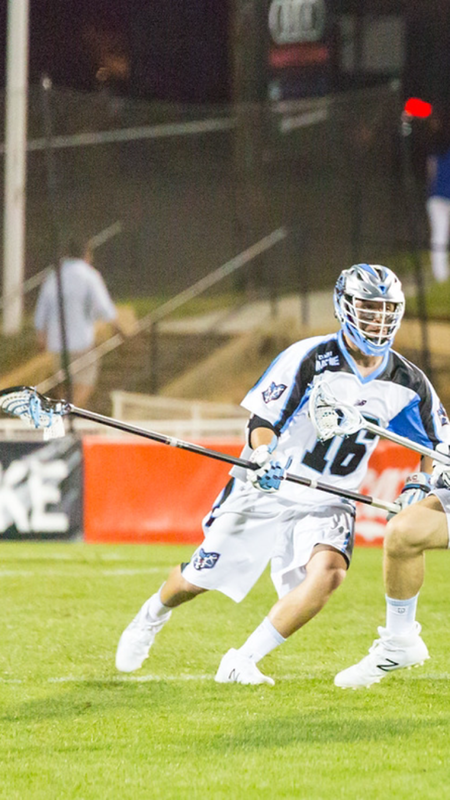 All of our coaches have performed successfully at the collegiate level and can develop players’ skills, lacrosse IQ, and strength. We will match players with coaches who can most effectively improve their skills based on the individual player’s needs. All individual lessons must be canceled 24 hours in advance. You may cancel by calling (630) 359-5542. Those who fail to cancel their lesson 24 hours in advance will not receive a make-up lesson. ALSO ALL LESSONS MUST BE USED WITHIN 6 MONTHS OF PURCHASE. This registration session will allow you to provide contact information, player information, medical information, sign consents and submit payment. Please read through each page carefully to ensure all information is provided accurately. To complete registration through our secure site, please have your Visa, MasterCard, Discover or PayPal account information available.